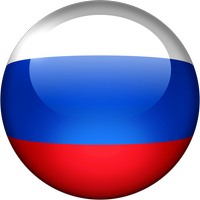 Distributor Information for Electron Microscopy Sciences (Russian Federation) :: Microscopes Intl. Electron Microscopy Sciences (EMS) provides a complete online product catalog of chemicals, supplies, accessories, and equipment for Electron and Light Microscopy, Histology, Cell Biology, Neuroscience, and all biological related research fields. EMS is committed to providing the highest quality products along with competitive pricing, prompt delivery and outstanding customer service.